The Institute is dedicated to the establishment of a sustainable program of education and support for patients who experience the life changing effects of the Metabolic Illness. The Institute intends to enhance the current medical beliefs and trends in the treatment of diabetes, hyperlipipemia, high blood pressure, and obesity, for all patients seeking care at Howard County Medical Center. The opportunity to learn about the metabolic syndrome. The chance to learn how to effectively modify your lifestyle. The opportunity to interact and learn with a pharmacist, a diabetes educator, a registered dietician, a fitness instructor, and a Physician Assistant. 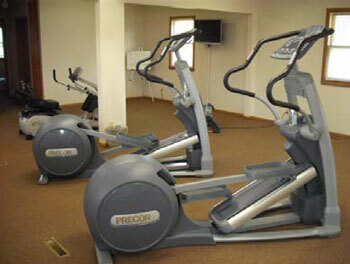 Exercise equipment available includes treadmills, elipticals, expresso bikes, NuSteps, recumbent bikes, weight machines, exercise balls, and free weights. 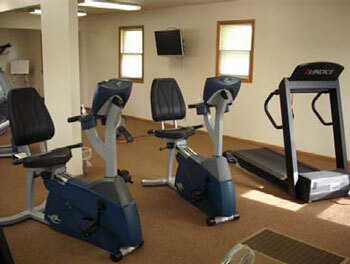 We also offer the community Zumba, Zumba Lite, Tai Chi, Water Aerobics and Bike Riding Events. All participants must be evaluated by a medical provider (this can be a provider other than those at HCMC) and screened for any disease or medical illness that has the potential to cause harm during the course of exercise treatments. After the referral, there is no cost to use the facility. More information, contact Cindy Paustian, Program & Wellness Coordinator at 308-754-4029 or email at wellnesshoward@outlook.com. The Howard County Wellness Institute is excited to start offering memberships to local businesses interested in starting a Wellness Program! 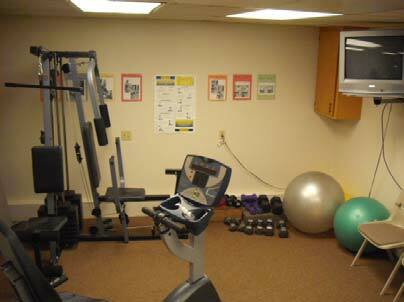 Membership would include 24/7 access to the facility for all paying members. If you are interested in starting this in your business, please contact Cindy Paustian, Program Coordinator at (308) 754-4029.